In the 20th century, Yemen was the first Arab state to gain independence. It has the only permanently elected parliament in the Arab world. Yet it is a country known more for its tribal kidnappings than for democracy. This book sets out clearly the history of Yemen's development, analysing the social, economic and environmental changes facing the country in the 21st century. 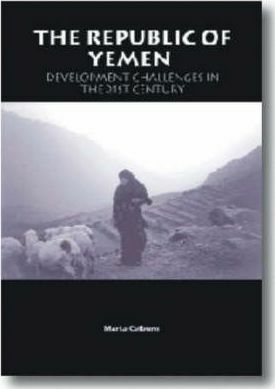 Its author, Marta Colburn, has lived and worked in Yemen for many years. This book is a genuine treasure, full of facts and figures and illustrated throughout. It is a must for anyone wanting to gain a comprehensive insight into the complex situation of Yemen today.